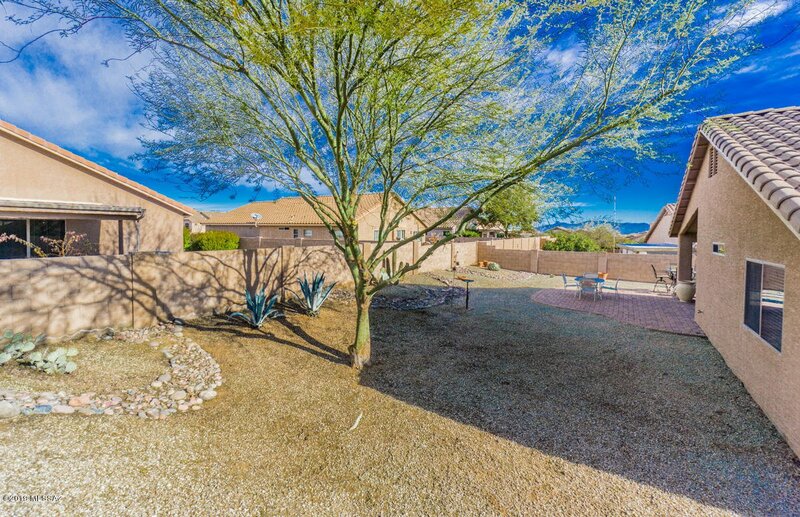 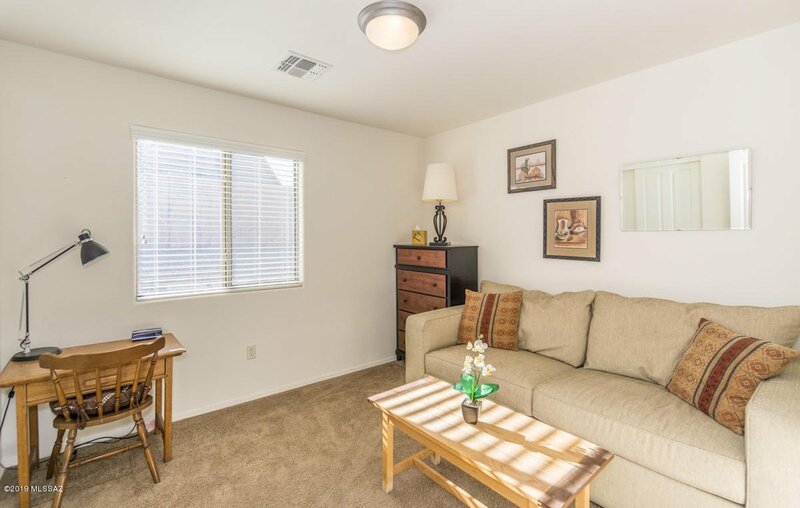 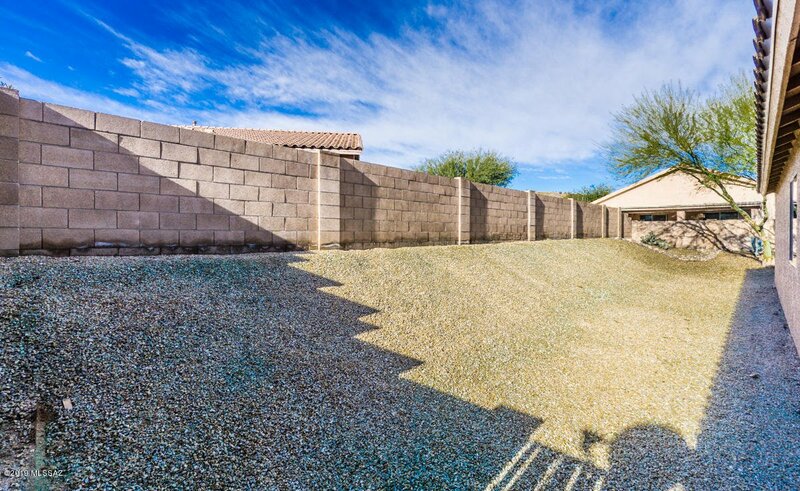 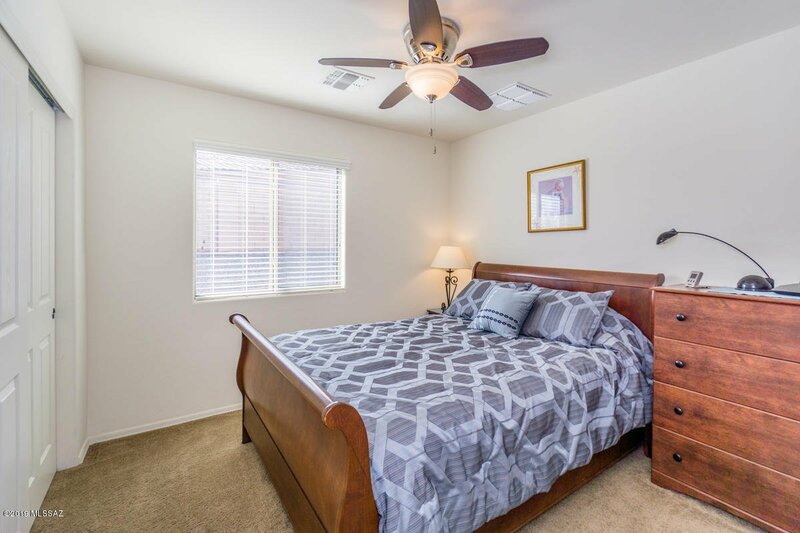 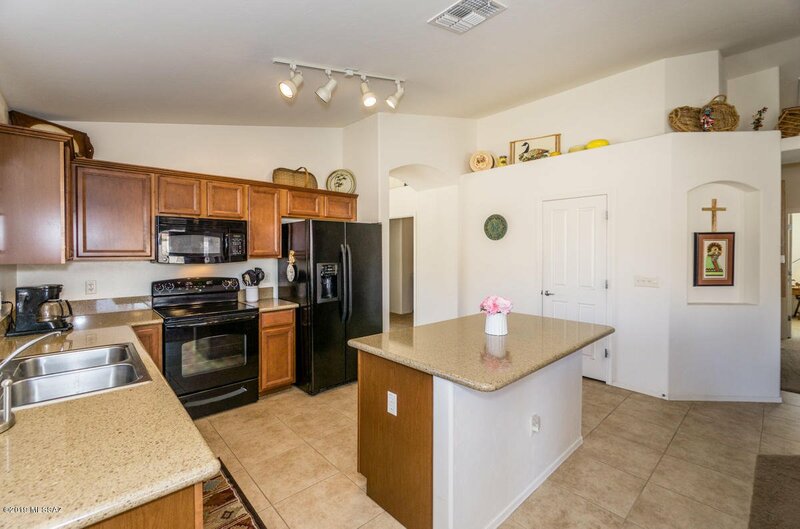 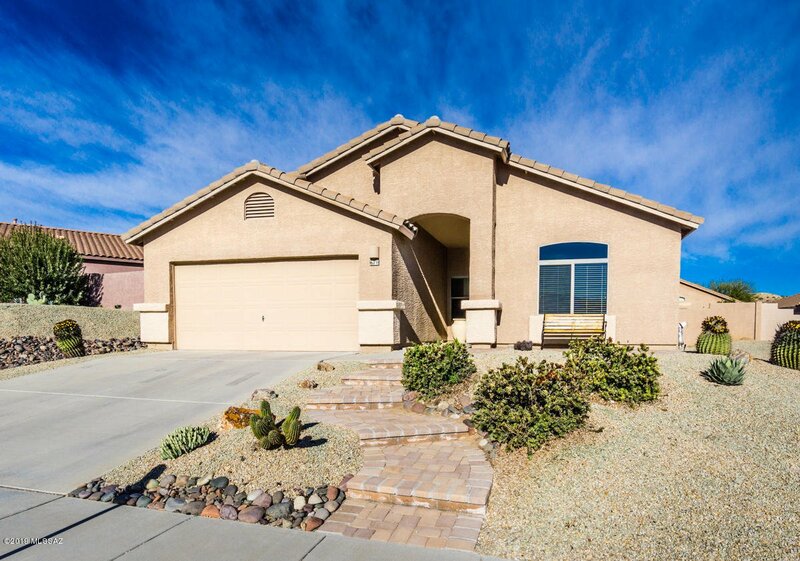 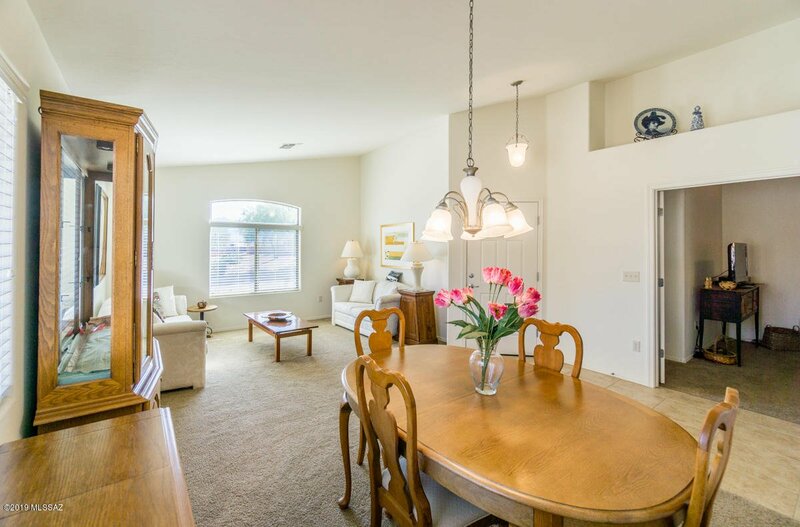 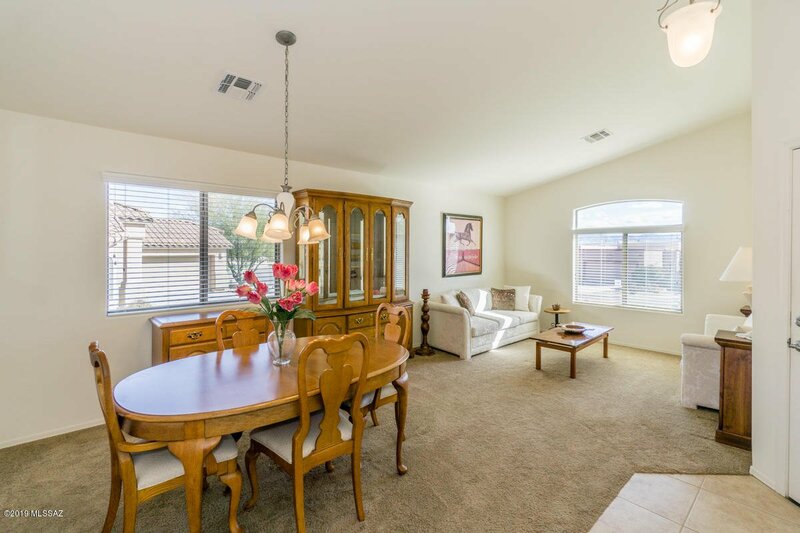 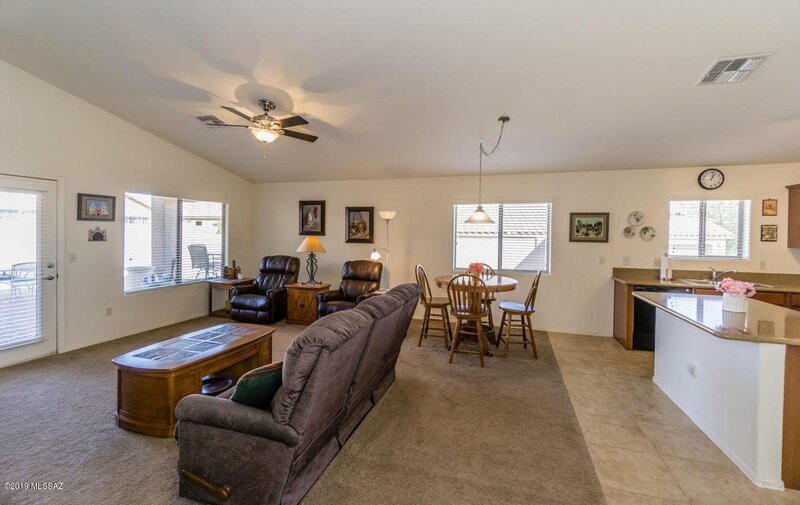 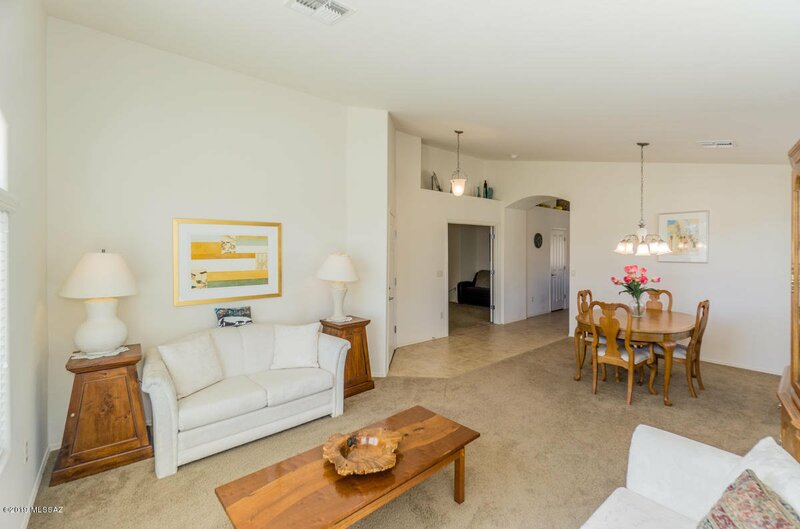 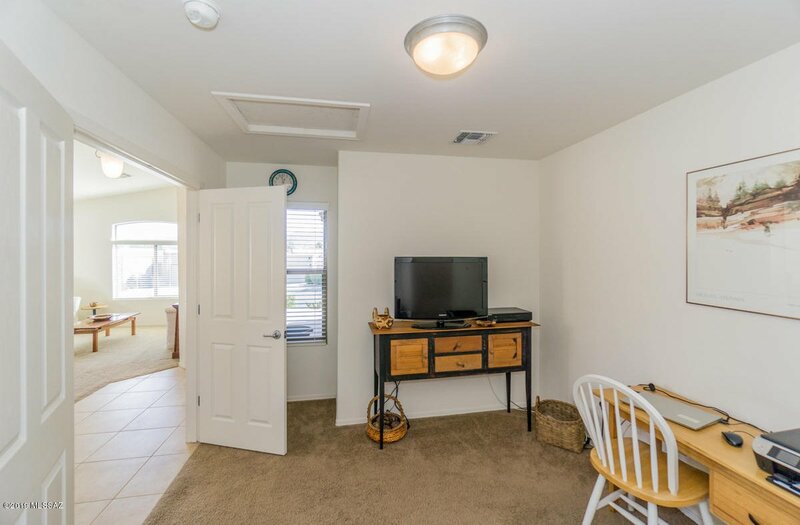 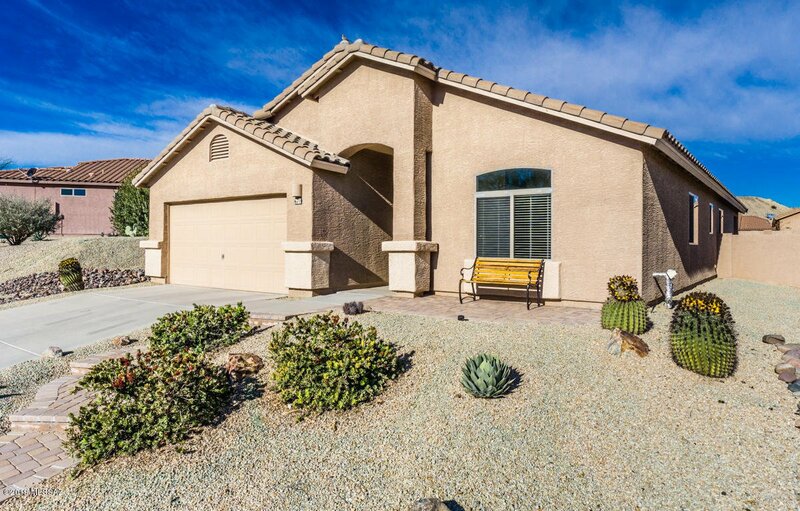 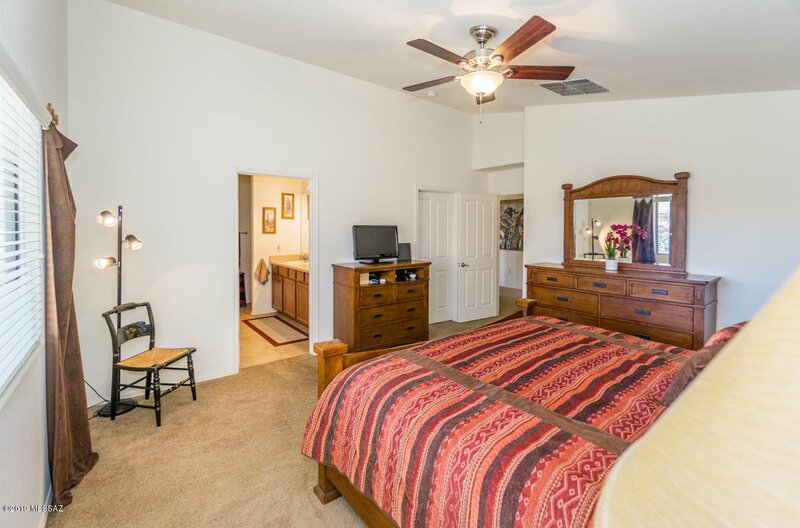 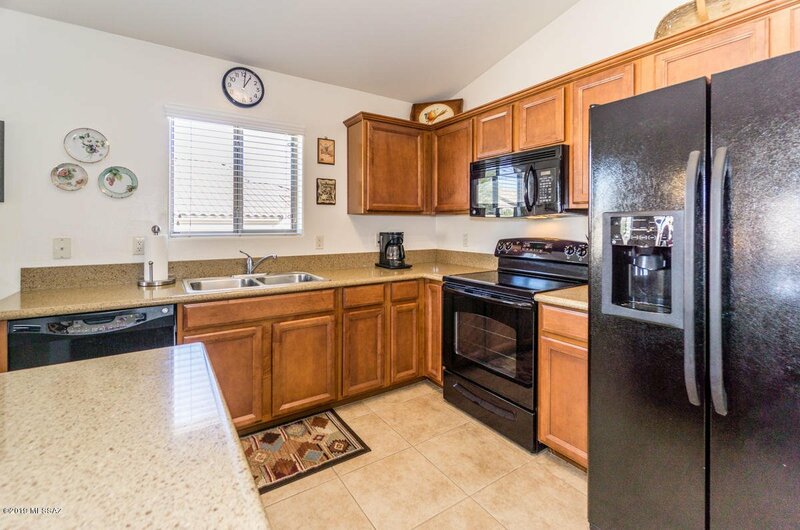 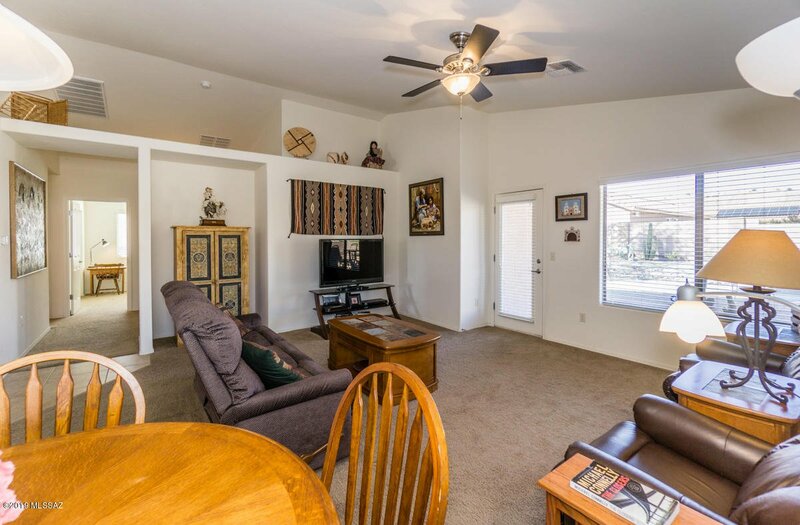 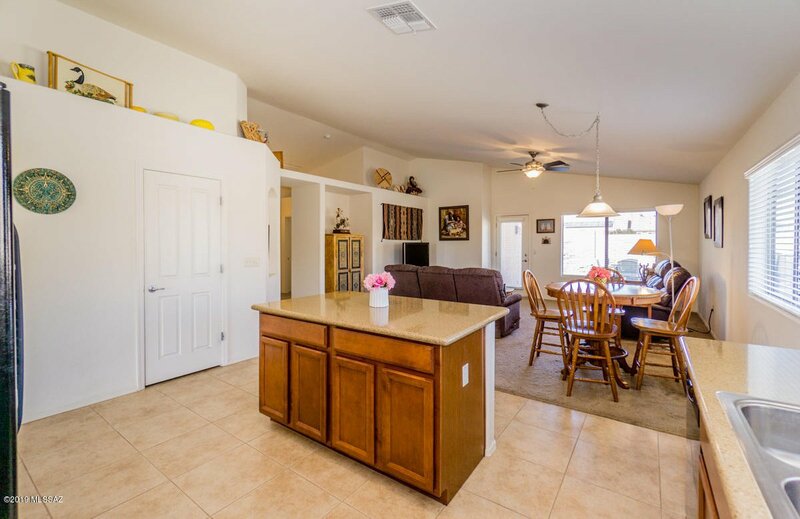 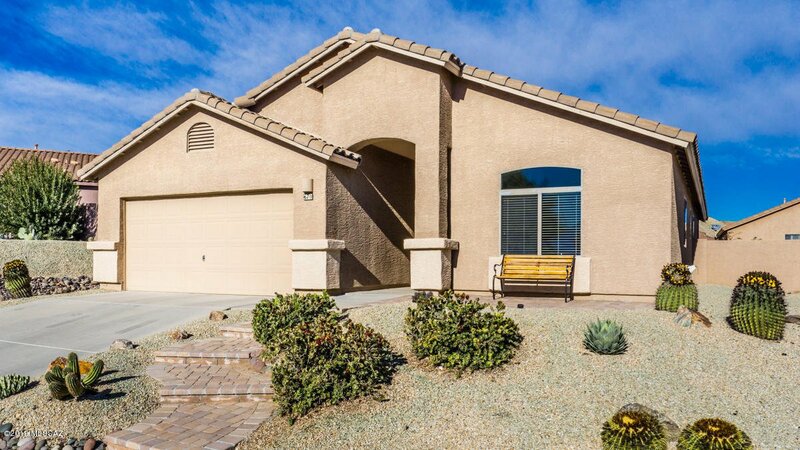 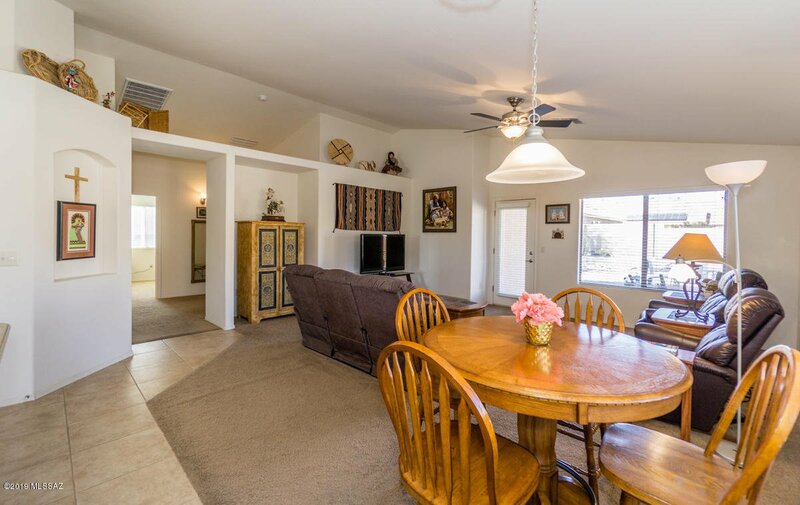 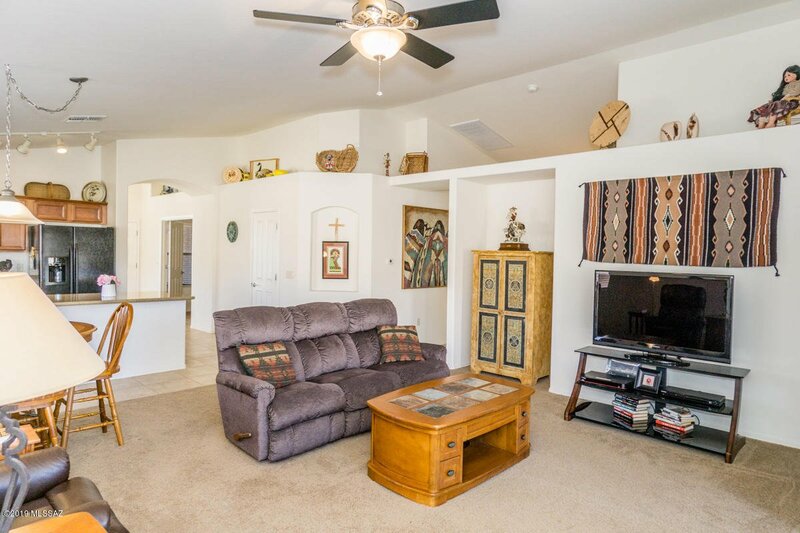 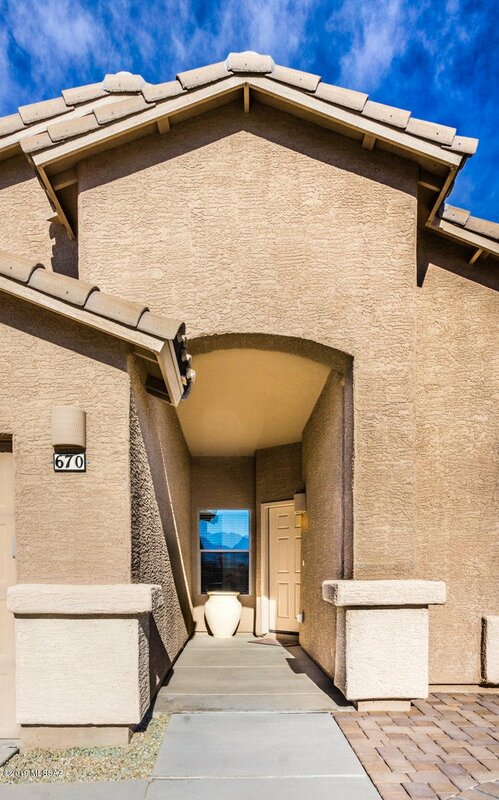 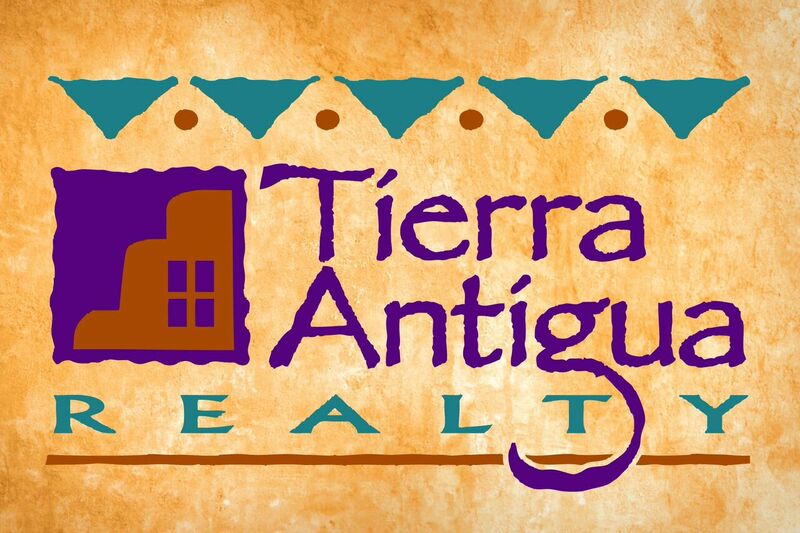 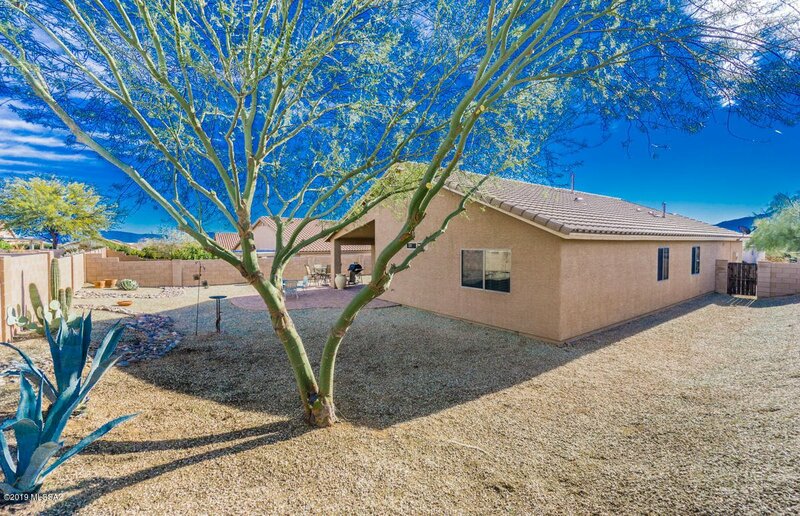 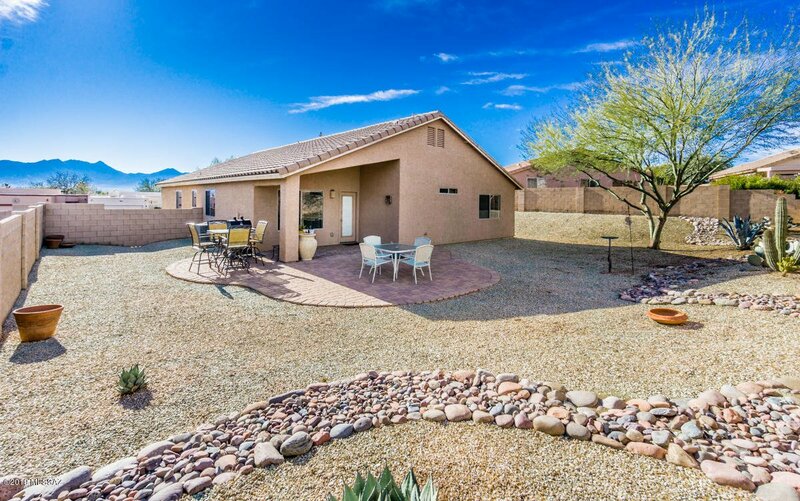 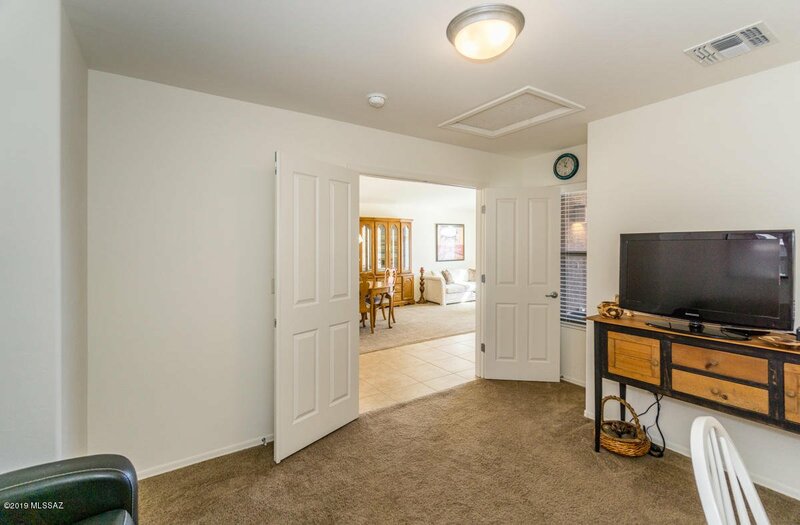 Beautiful DR Horton home located in the desirable adult community of Desert Creek. 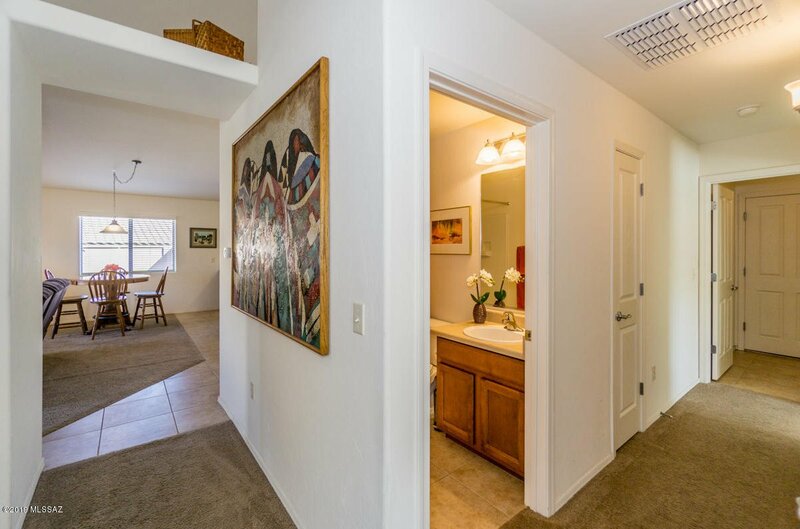 With 3BD/2BA & Den this Lovely 1933 sqft home built in 2008 is perfect for year around or just as a winter retreat. 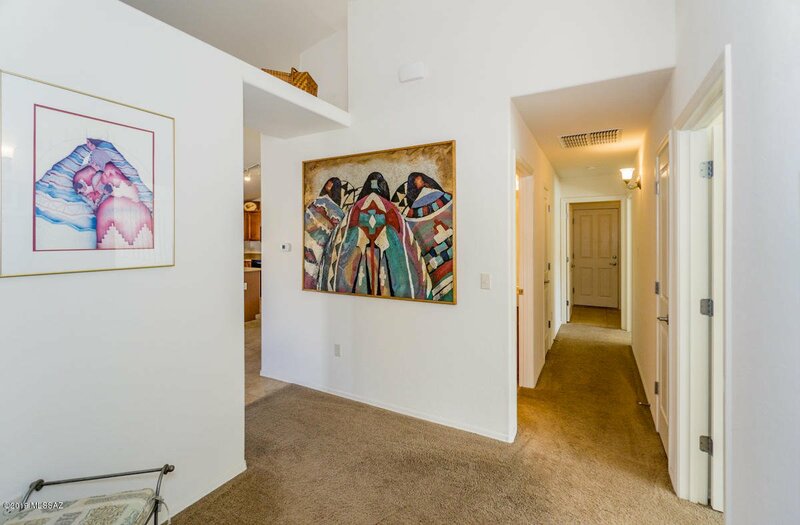 Enter this house into the light and bright living/dining areas. 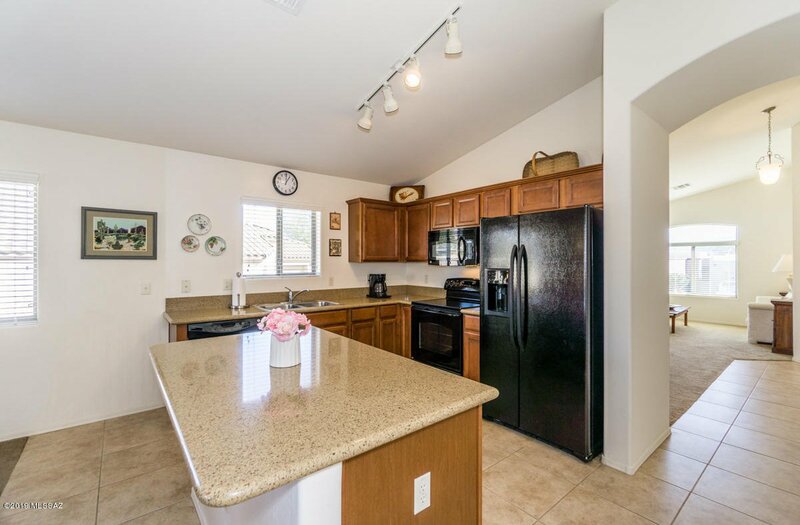 Large family room opens to Kitchen with Quartz counter tops, Maple cabinets, Island, black appliances and good size pantry. 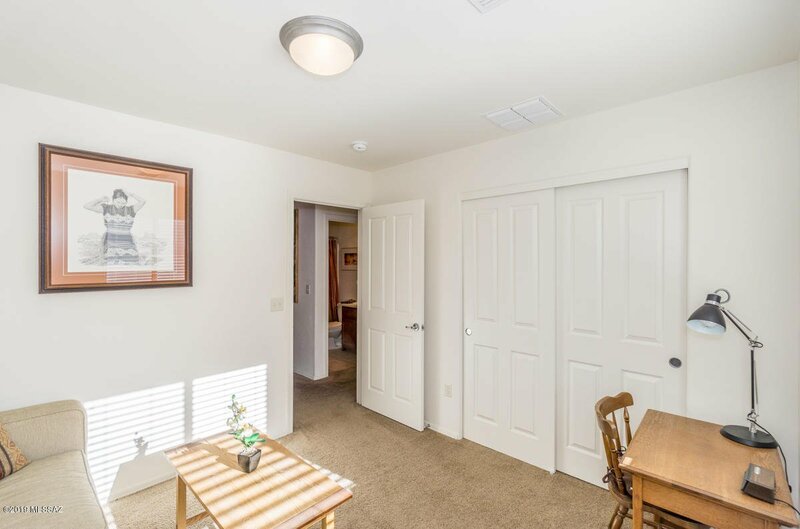 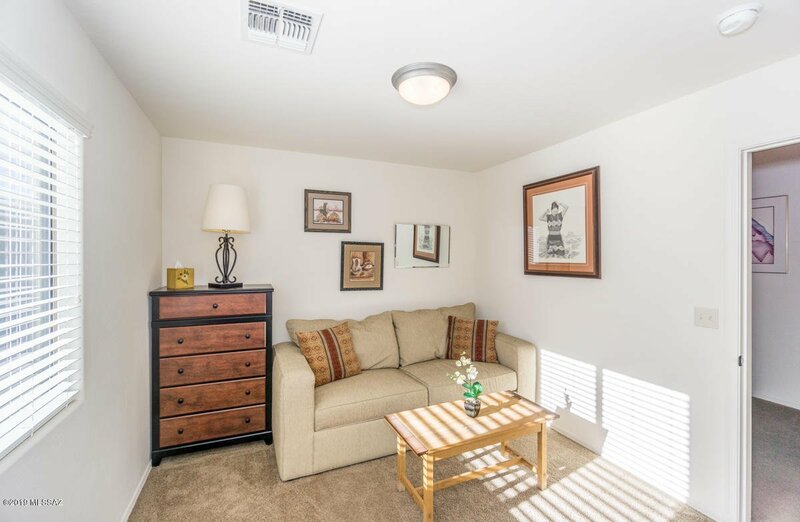 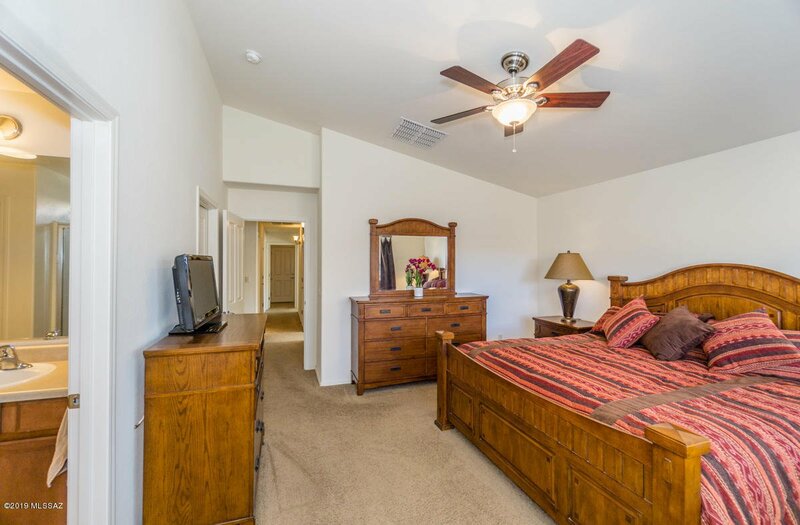 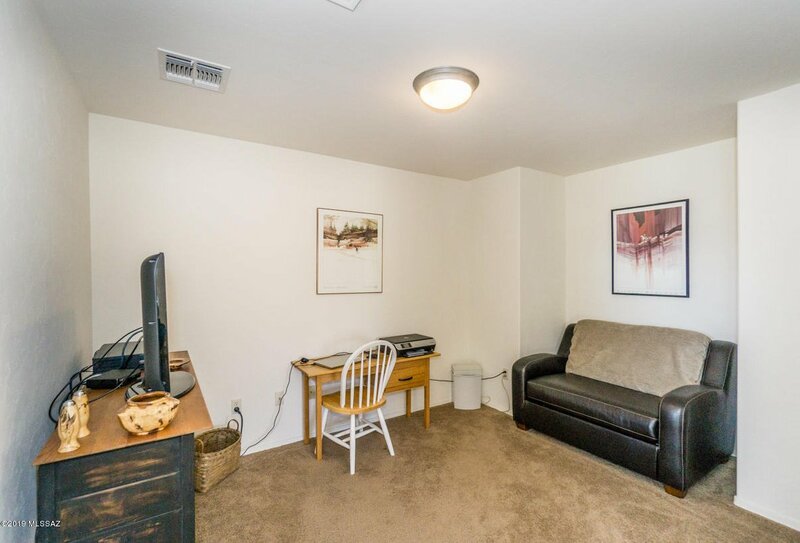 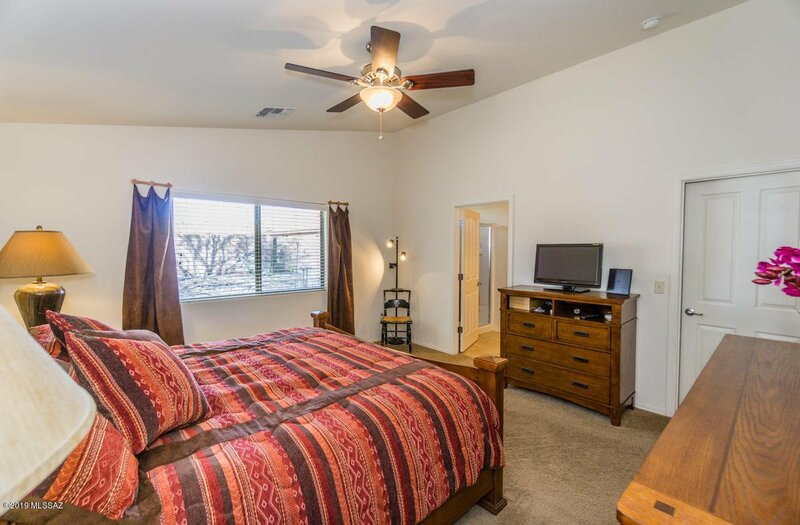 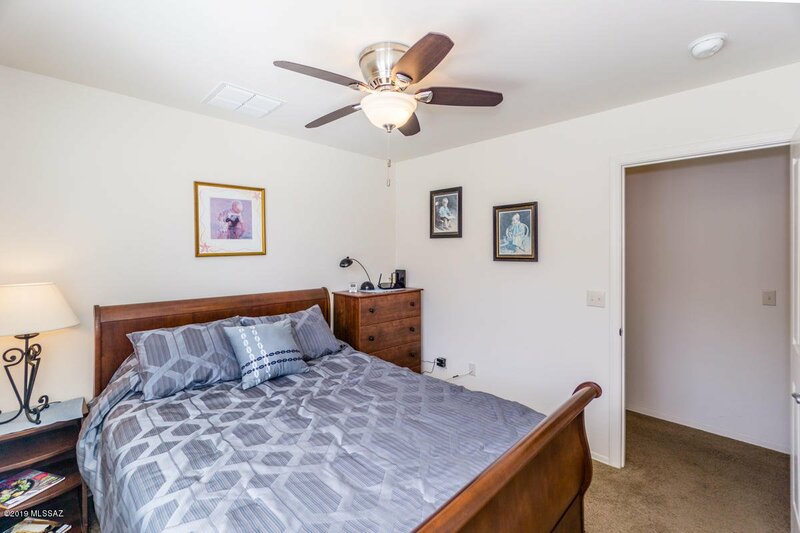 Spacious master bedroom with walk-in closet. 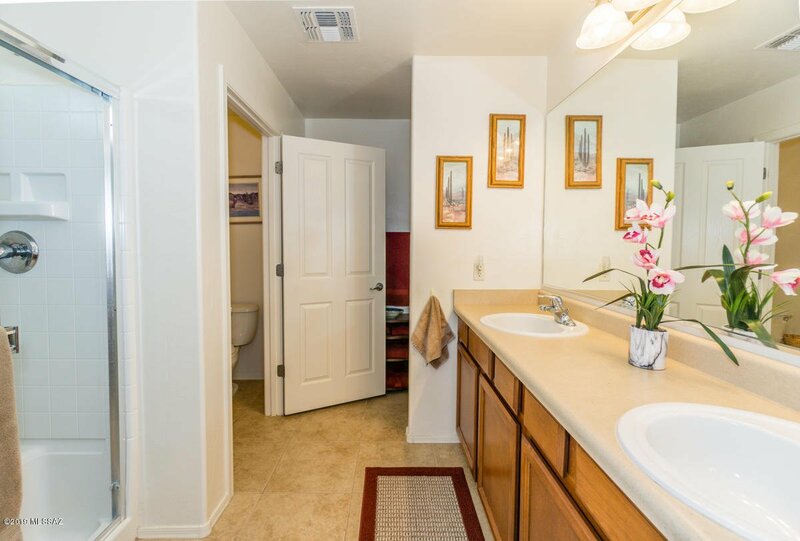 Master bath with double sinks and walk-in shower. 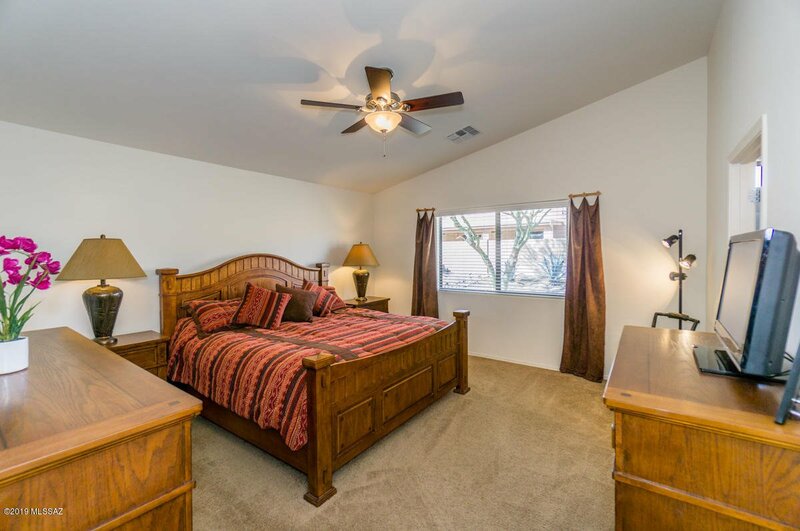 2 additional bedrooms perfect for guests. 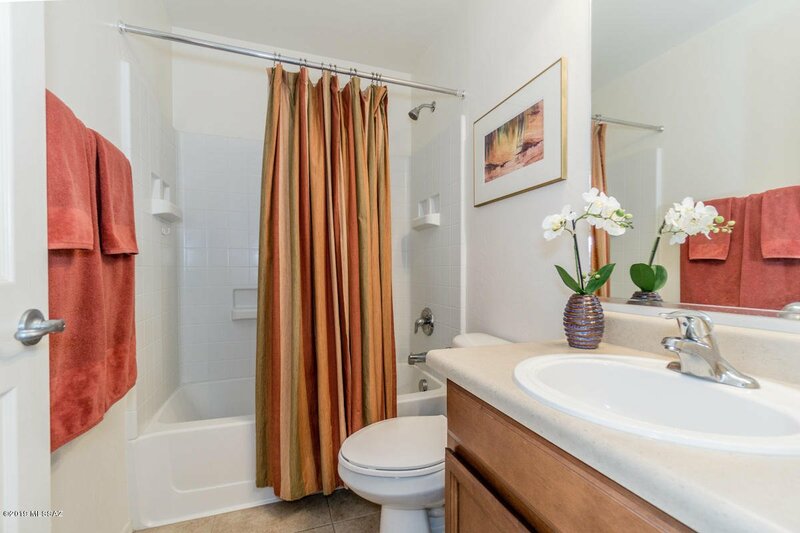 Guest bathroom with shower/tub combo. 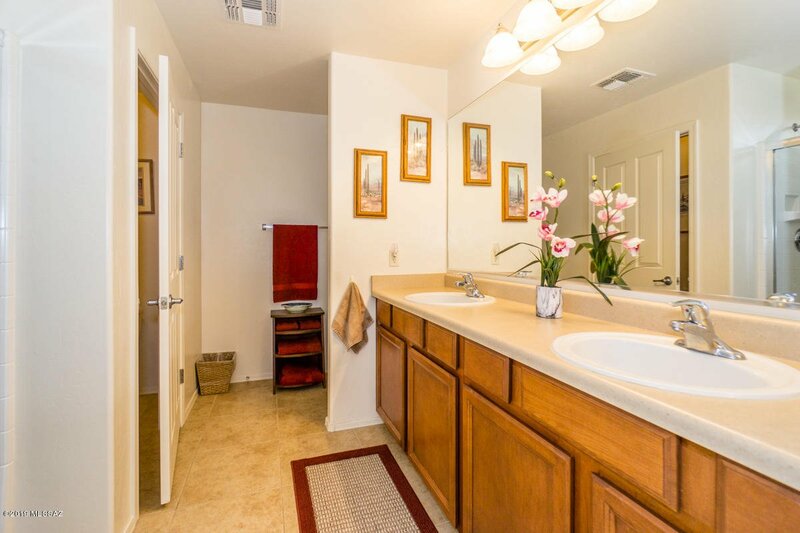 Neutral 18 x 18 tile flooring in all traffic areas and bathrooms. 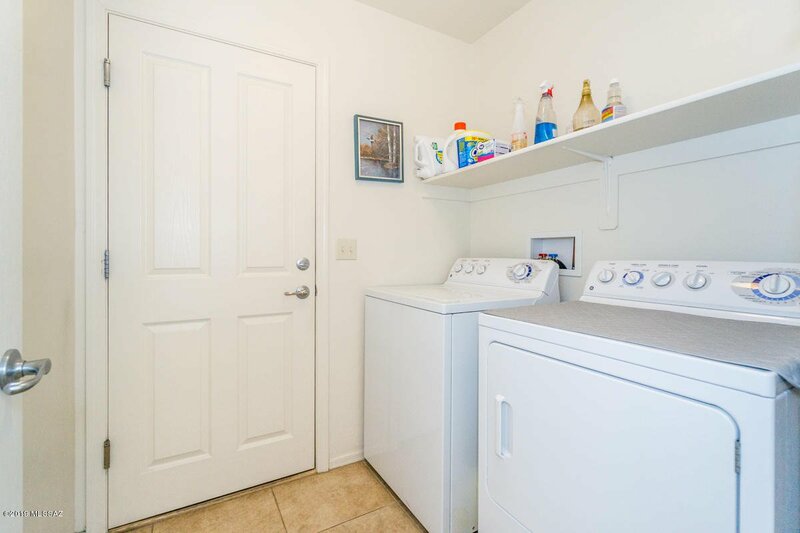 Laundry room with washer & dryer. 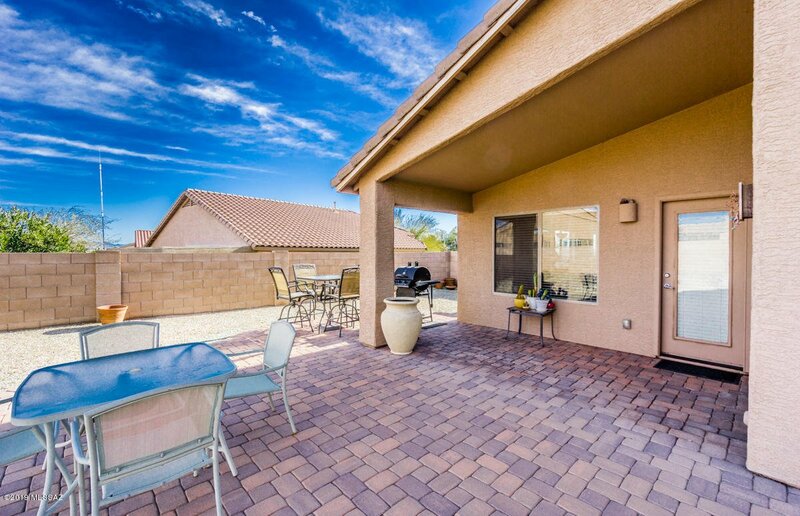 Enjoy the outdoor living either sitting at the front patio or at the fully landscaped backyard with pavers and partial Mountain views.